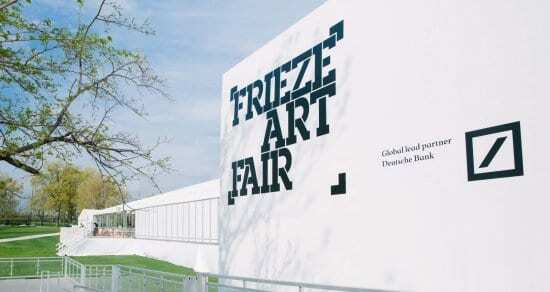 The Frieze Art Fair New York was launched in 2012 and takes place each year in early May on Randall’s Island in New York City. 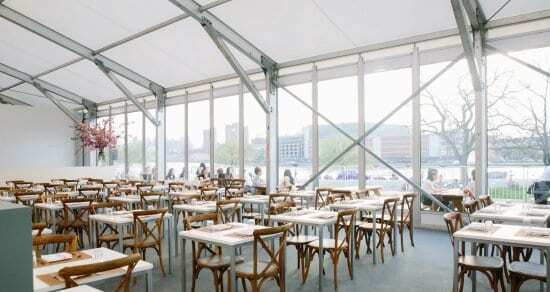 Featuring art from over 1,000 of the world’s leading artists and housed in a bespoke temporary structure overlooking the East River, the event offers visitors a unique opportunity to view and purchase contemporary art from renowned galleries and enjoy a curated program of talks, performances and new artist commissions. We have been working on the event since the launch in 2012, developing the distinct serpentine structure overlooking the East River for the event. 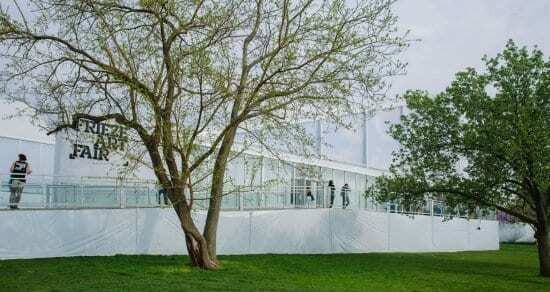 The structure won two Guinness Book of World Records for the Largest Single-Unit Marquee and the Largest Temporary Stage Ever Installed that year. 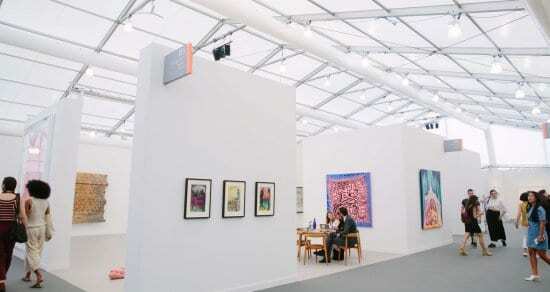 We have installed this structure every year since the Frieze Art Fair’s 2012 inaugural event. 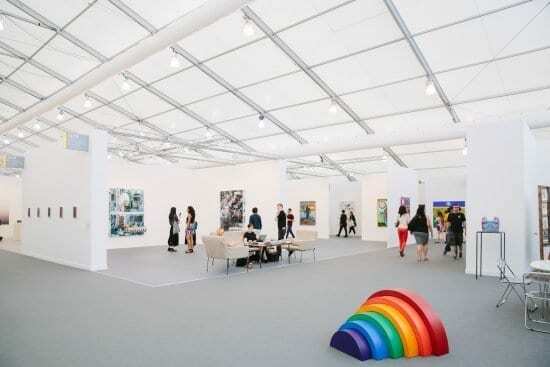 For the 2018 event, event producers requested a new tent configuration to bring a fresh feel to the art fair. Our team of experienced contractors connected seven main structures in varying sizes to create a 230,000 square foot event space.